Derick love his ABC’s and spelling is his absolute favourite game. 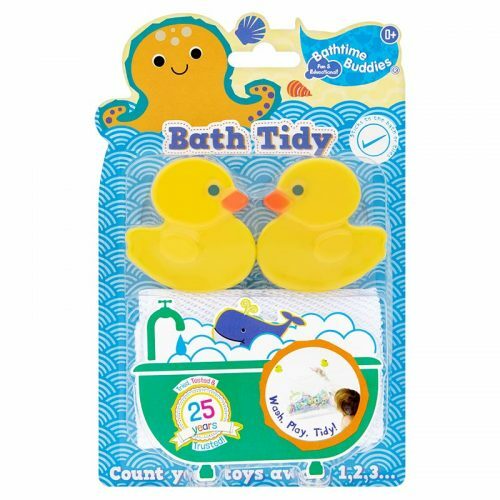 Using the Bathtime Buddies Alphabet Set, what can you spell out in your bath? 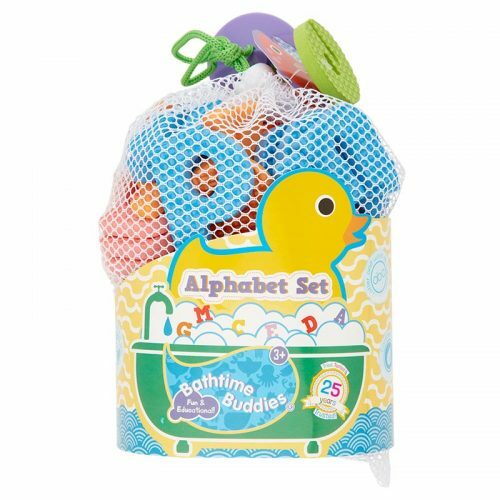 Try putting the letters in alphabetical order or get your little one to find the letter that their name starts with. 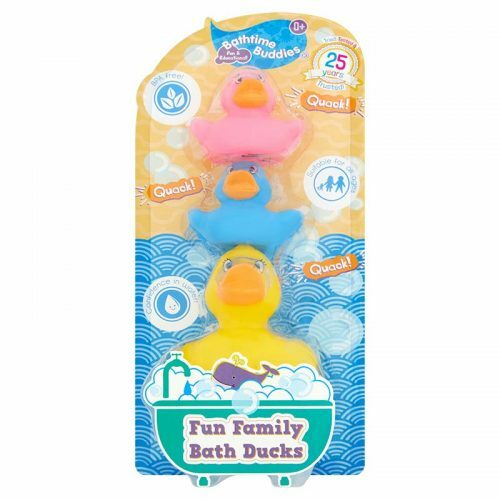 A great way to involve younger siblings is to ask them the colour of each letter, or just stick them to the side of the tub!